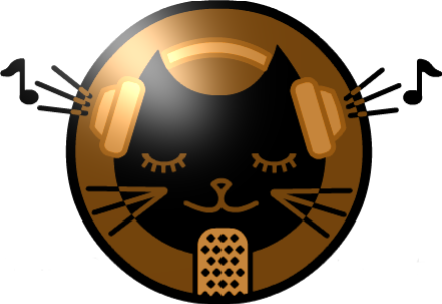 Its a spooky JIN Radio with music from Kojoe and Hot Pick Shinoe whose new album “New One” debuts on Oct 27th. Plus whats up with Mi-chan on Halloween? Love the show! I’m dressing up as a garden gnome.